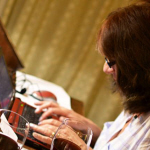 The rise of digital media has given the conventional travel writing world a bit of a shake up over the last few years. The emergence of young pretenders to the throne, i.e. travel bloggers and how some have been treated like royalty by tourist boards and travel PR firms, has been one of the factors which has motivated some traditional print publications to re-evaluate how their travel articles are presented online. Some are more successful than others at achieving the right balance between the old and the new. Others have gone too far down the road in trying to emulate ingredients they think has made some travel bloggers successful and have simply swapped one formulaic approach for another. There’s one publication I read from its launch that I just don’t take seriously now as too many headlines often come across as clickbait or clumsily have ‘just been on a social media course’ written all over them. Then there are other areas where some publications have completely missed the point of one of the key factors which makes travel blogs work – photographs. Where publications strive to ensure quality when it comes the body of a travel article, they often pay little attention to accompanying photographs, making the mistake of treating images as though they aren’t important. It’s a crazy approach and one which can result in the undermining of both the publication and writer’s professionalism and credibility. 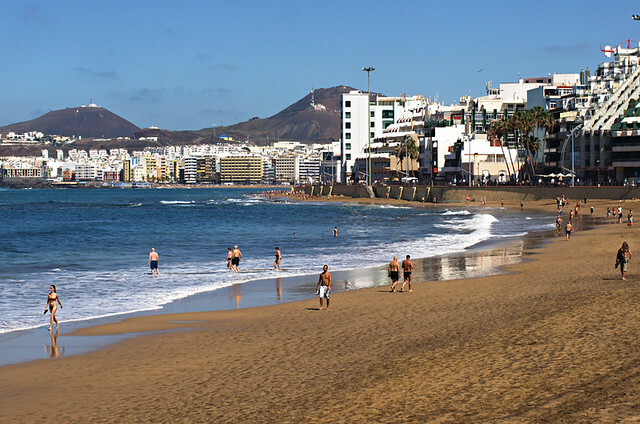 Playa de las Canteras in Gran Canaria has been used to illustrate travel articles about Tenerife. 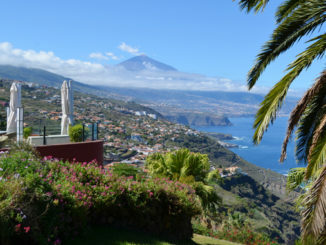 In their Tenerife: Notes From a Small Island article, the A Place in the Sun website used a header image of Gran Canaria. 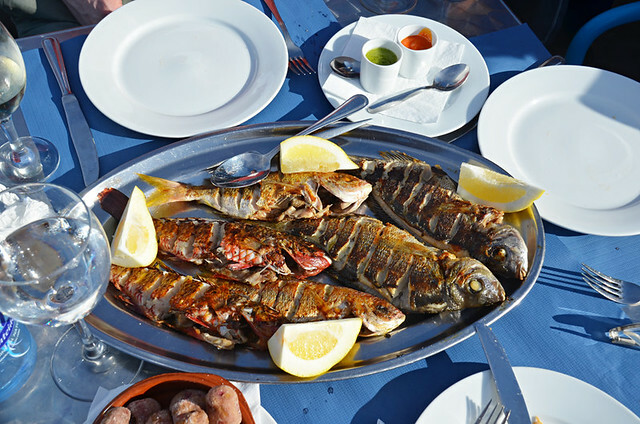 Not so long ago a major European travel company managed to attribute nearly all the photographs in an article about the Canary Islands to the wrong islands, outrage ensued in the Spanish press in the Canaries. I could list numerous examples simply because it’s an all too common error. Mostly it’s more of an irritant; a random and unconnected image of a location used to accompany a travel article. 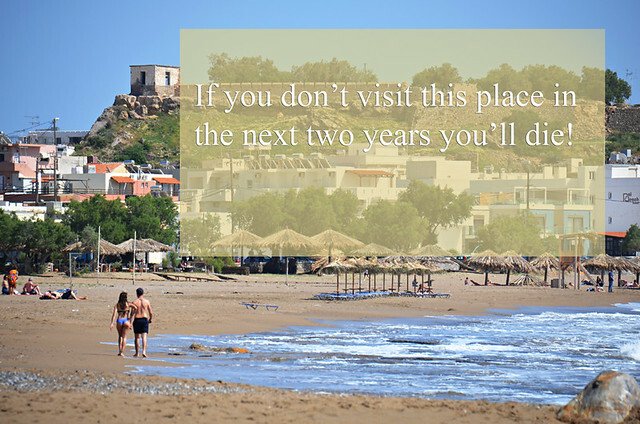 It might be an image of the same destination, but it has nothing to do with the content of the travel article. I’ll stick with the Canaries for a recurring example. Newspapers regularly use images of Playa de las Teresitas or of Mount Teide from the north coast to accompany travel pieces about Tenerife’s southern resorts. Apart from the obvious, it’s the same island, there’s no real connection between text and images. 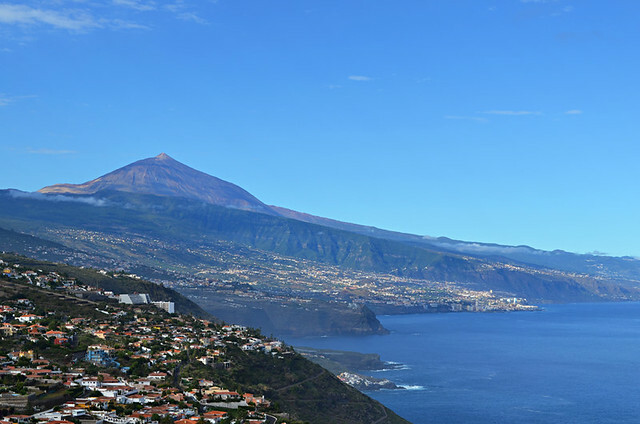 It’s a great view, but has no place in travel articles about Tenerife’s southern resorts. In the worst cases, an image used is completely wrong. If seriously wrong information was found in the text it would be unacceptable, but the same level of care isn’t necessarily applied when it comes to photos. Instead of relevant images being commissioned (like an article’s words), photos are often plucked from an online gallery by someone who might have no knowledge whatsoever of the destination/topic they’re ploughing through stock photography searching for images for. Subsequently mistakes are far more common than they should be. 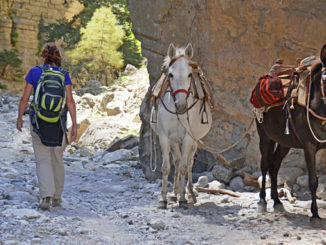 With professional travel blogs, images relate directly to the text. They enhance the words, adding to the story, and help create a more rounded image in readers’ minds. Too many publications haven’t woken up to this simple little fact yet. Instead of enhancing a travel article, badly chosen images detract and result in the same loss of credibility which would occur if the writer had their facts about a destination wrong. La Graciosa, Lanzarote. 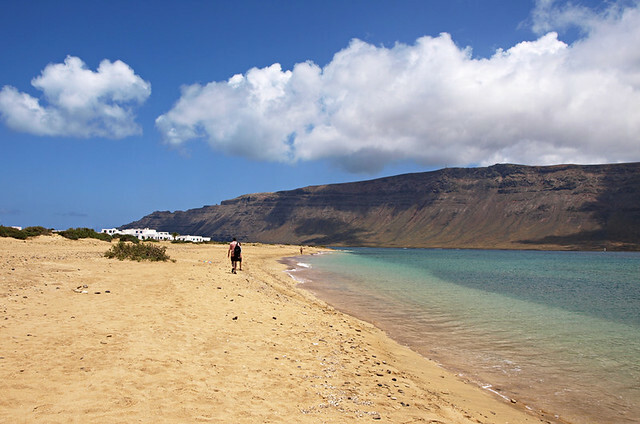 Not Maspalomas, Gran Canaria as one UK newspaper titled an image of the island. Not putting importance on images is to flirt with a situation where all of those involved don’t come out well. It’s lose-lose. Comments accompanying online travel articles in major publications, usually newspapers, which are guilty of using wrong images are a measure of exactly how people react when this happens. 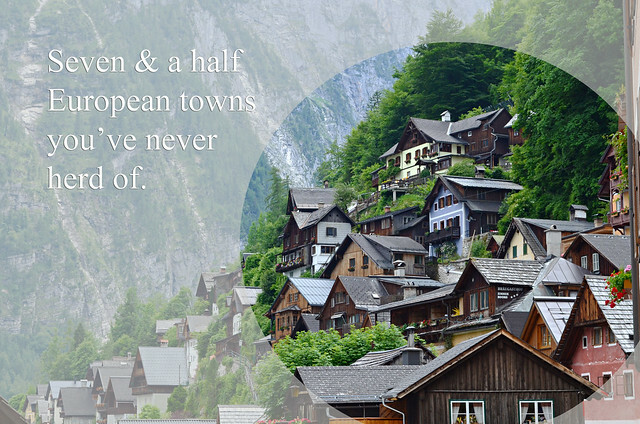 People like to read travel articles about destinations they know well. They savage articles which get it wrong, like a pack of ravenous wolves exposing what they see, understandably, as poor journalism. 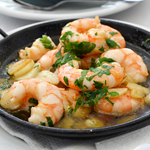 A travel article in one UK newspaper about a destination being a foodie heaven didn’t actually include a photo of food. Mostly the author of a newspaper travel article has nothing whatsoever to do with what images are used to accompany their words. But most readers won’t know that. So the writer also gets tarnished with destination incompetence as well. Budgets are often to blame for the cutting of corners; however, trying to keep costs down doesn’t ultimately excuse what is basically shoddy work. A simple solution would be to run images past the author of a travel article before a piece was published. But that doesn’t happen and it won’t unless more editors in the ‘conventional’ travel writing world break free from the shackles of how things were done before digital media exploded onto the scene. So next time you see a glaringly incorrect image accompanying a travel article in your favourite newspaper, don’t have a go at the poor writer; they’re as hacked off as you about it.